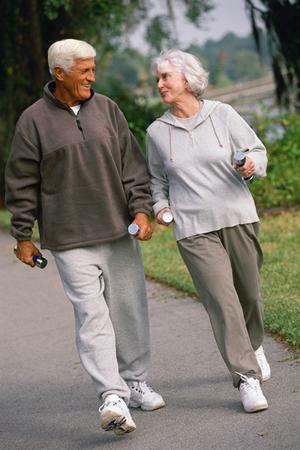 Caregiver or Family Lifecycle Fitness can begin today! Consider this a unique opportunity to begin the habit of checking in with someone you may not see on a regular basis. Take a walk with a loved one! You can burn off holiday calories and have a heart-to-heart. Your heart and the heart of your family will thank you.